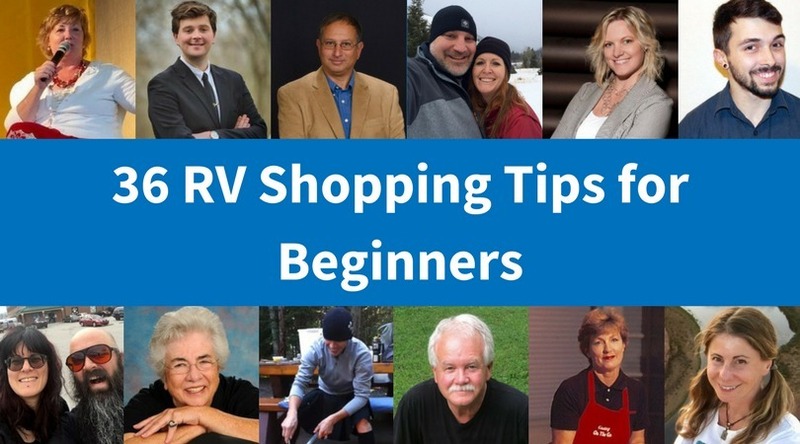 Step 3: Is this RV right for me? 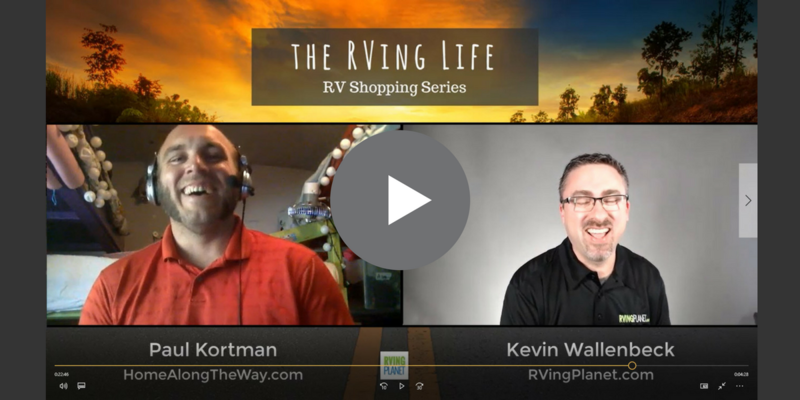 Enjoy peace & serenity on your next road trip. 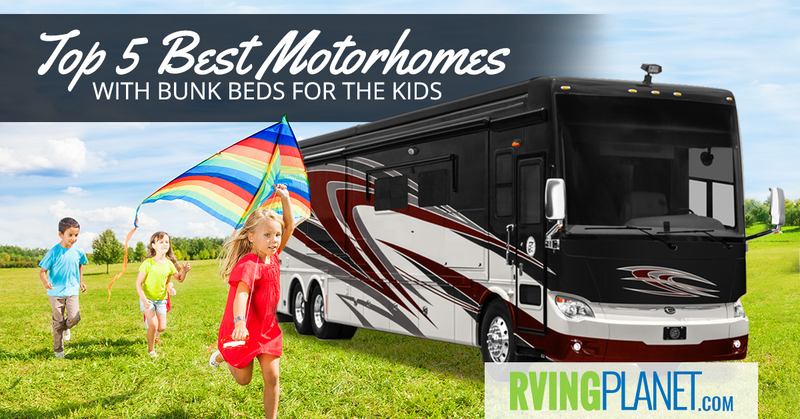 Find a motorhome with bunks for the kids & everyone will enjoy having their own special space in the camper. 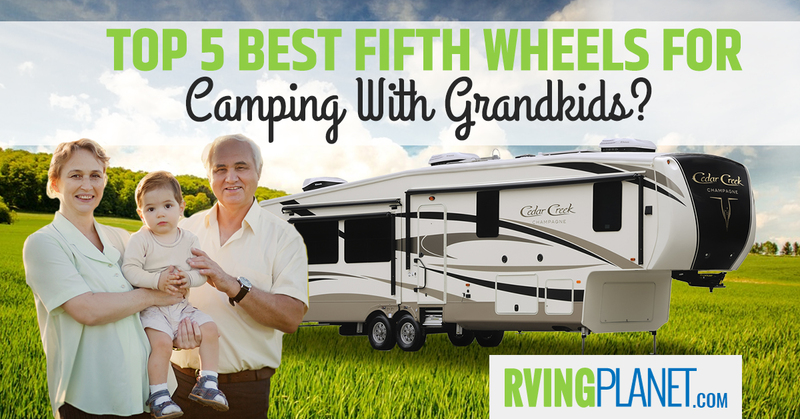 When it’s time to merge the generations, here are the best fifth wheels to travel with the grandkids. 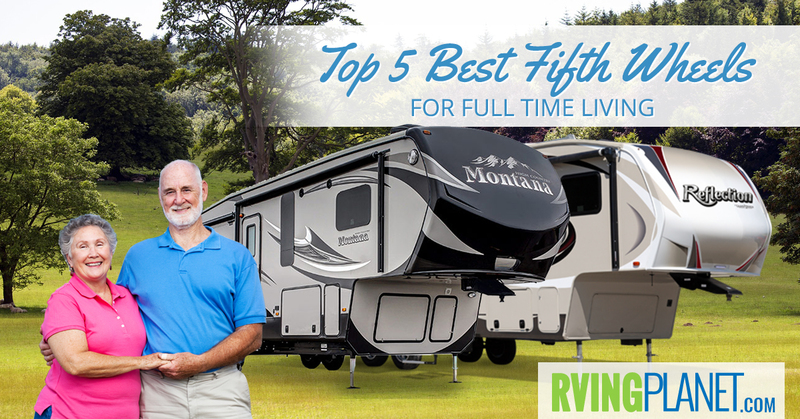 Here are the top 5 most popular, best rated fifth wheels for camping with the grandchildren in the 2017 model year. 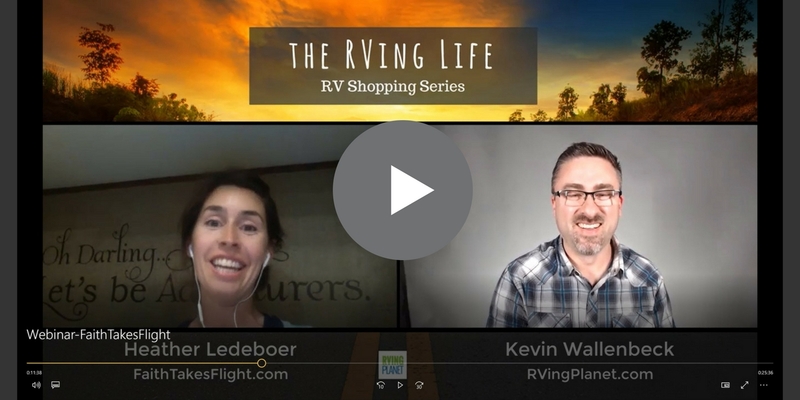 Taking time for yourself and your loved ones to enjoy exploring full time should be a comfortable transition. 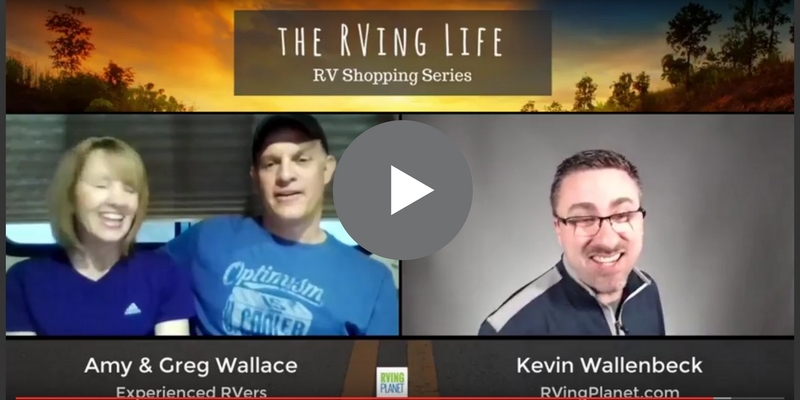 A fifth wheel RV is a great option to ensure you have every comfort you could want and all the essentials you need. 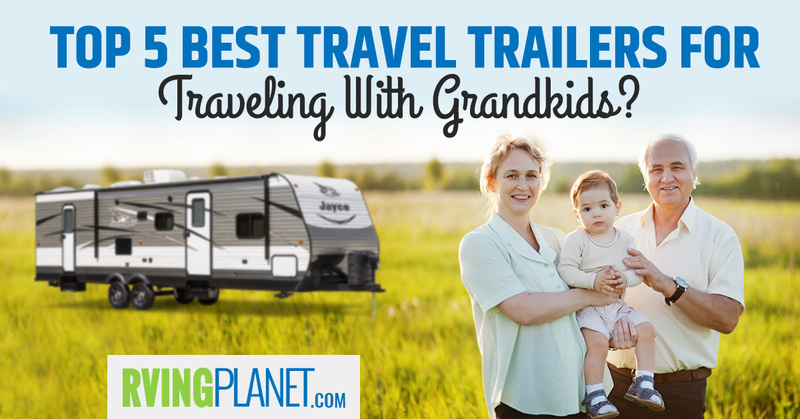 It’s time to pack up the grandkids and take them on a trip you will all never forget. 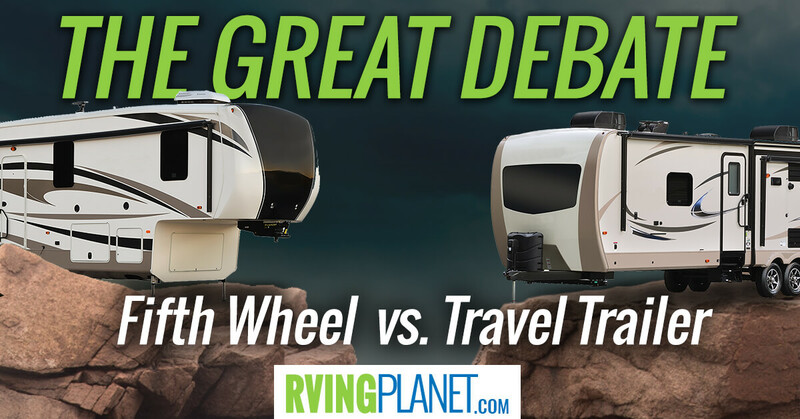 Make sure you are comfortable and enjoy yourselves in a new travel trailer! 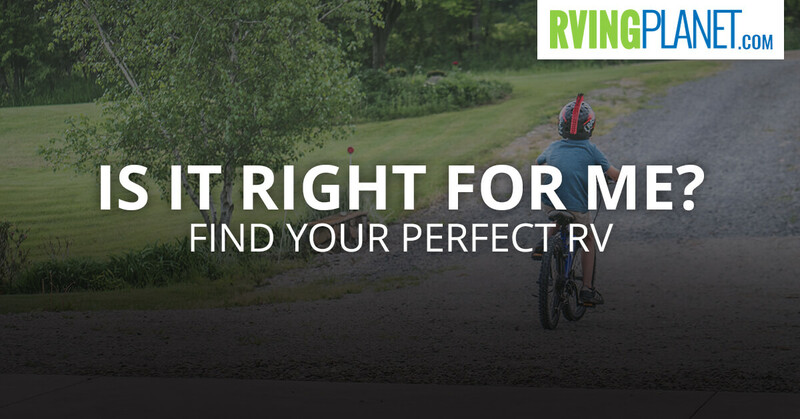 Embrace your golden years and make memories to last forever.